Building a strong foundation in knowledge and good character. In Palmetto Preschool’s Afterschool Program, children are given time for free play, time to relax and read, and opportunities to participate in activities that they enjoy! Our Afterschool Program meets in a space designed specifically for them, which is varied and expansive to ensure each child has the ability to play and relax while unwinding from their day at school. School Age children are served a nutritious snack, and are given time to complete homework with a supportive teacher available to help if needed. 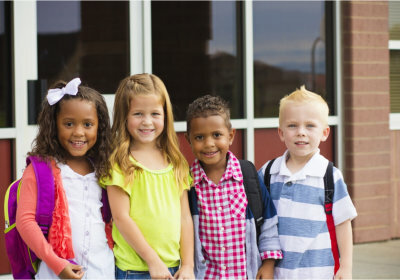 Palmetto Preschool hosts full-day camps for children in kindergarten through 5th grade during many days that local schools are closed, such as: holidays, teacher work days, and some weather closing days. During these days, children attending camp participate in a day full of fun! Every day provides different experiences which include guest speakers, group games, science experiments, arts & crafts, and so much more. Children attending Camp Discover Summer Camp will have the opportunity to make new friends and build friendships that will last for years! They will discover new and exciting hobbies while learning life skills. With a different theme each week, there is fun to be had all summer long. In Camp Discover, school-age children have a fantastic and enjoyable camp experience! They enjoy field trips several times a week to places like the Water Park, Mini Golf, the Zoo, the Myrtle Beach State Park and more. During the summer, Camp Discover hosts guest speakers & special visitors, throws fun themed parties and provides crafts galore! In addition, we offer educational review for children needing to complete summer work, and lunch and snack are provided daily. In the Palmetto Preschool SCHOOL-AGE programs, students benefit from a developmentally appropriate environment designed for exploring, growing, and learning with their friends. 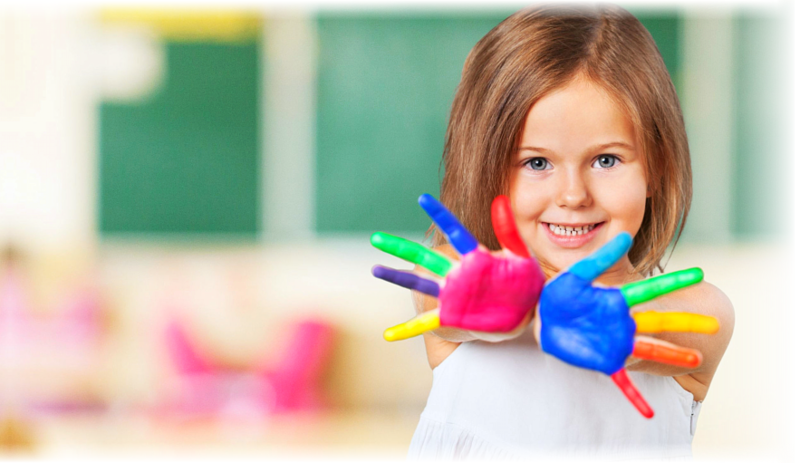 Should you want to know more about our school-age program, you can send us a message or contact us.